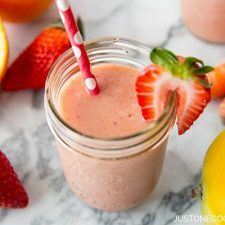 Make a delicious breakfast or afternoon treat with this refreshing Strawberry Mango Smoothie with only 5 ingredients! 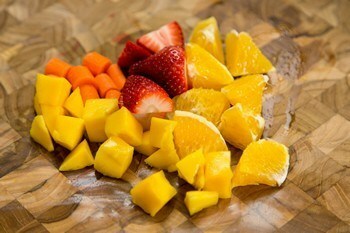 You can use fresh fruits or frozen fruits for this easy drink. When my children comes home from school, the first thing to do (after washing their hands!) is to look for something to eat before they start on their homework. When it’s a warm day, they are usually thirsty from running around so they typically head to their favorite fresh fruits and ask me to make a smoothie. Making smoothie at home is really easy. 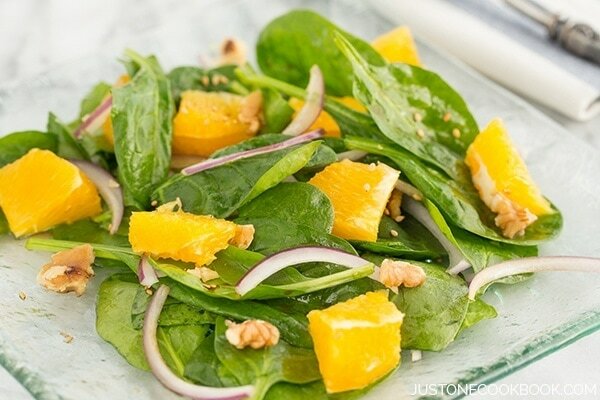 You really just need your favorite fruits and vegetables. It’s an excellent way of using fruits and veggies quickly if they are too ripe or spoiling soon. 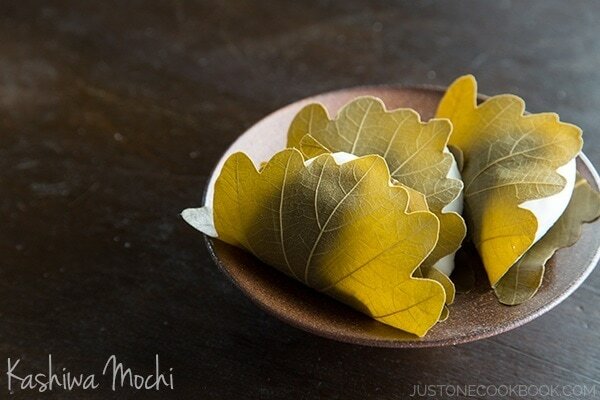 There will be some combination that tastes better than others, but everyone’s preference is a bit different. My daughter loves berry smoothies while my son loves chocolate based ones. 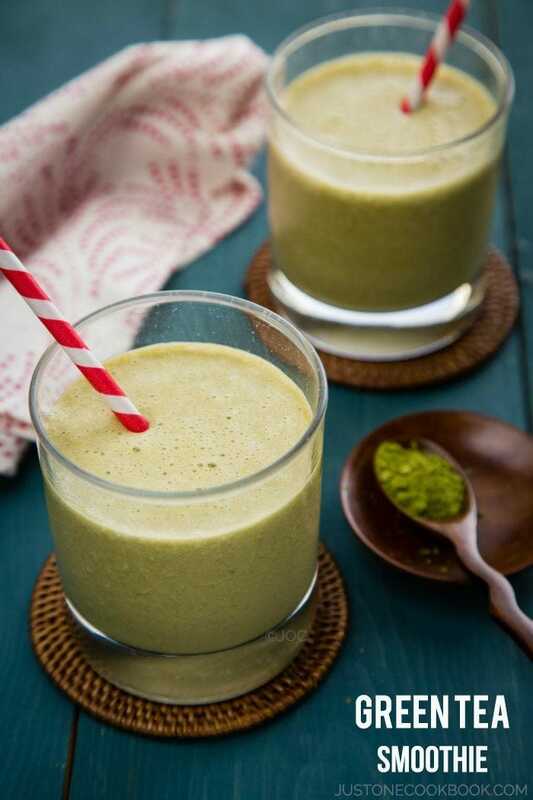 In general I love all kinds of smoothies but one of my favorite treat is green tea smoothie. After many trials and errors, I figured out what combination of fruits (and vegetables) each of us likes to blend together. When we don’t have fresh fruits, I always keep some frozen berry mix in the freezer as backup. When you use frozen fruits, you don’t need to add ice to the smoothie as they are already cold. If you want recommendations, I typically use strawberries, apple, banana, chia seeds, blueberries, raspberries, carrots, kale, and orange for my smoothies. 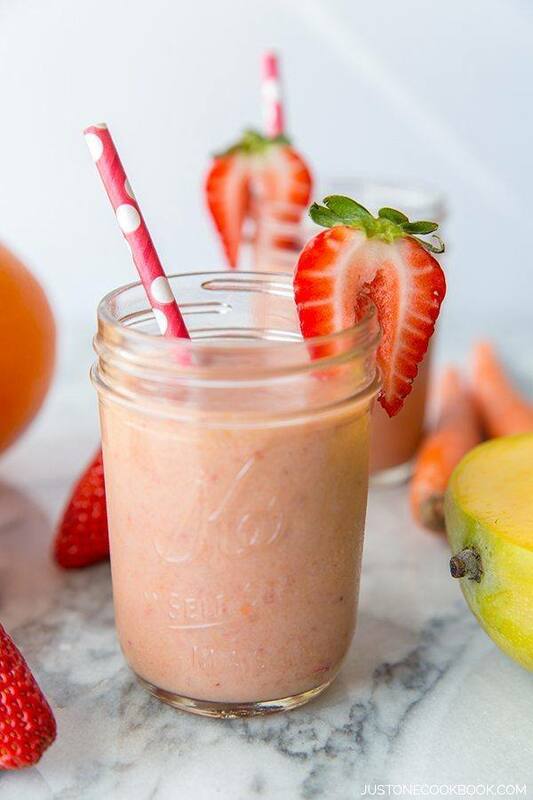 Refreshing strawberry and mango smoothie with carrots, almond milk, and navel orange. Use fresh or frozen fruits for this delightful and easy drink. 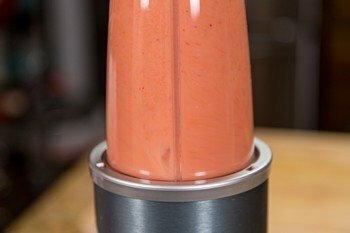 A lot of people asked me what kind of blender/mixer I use to make my smoothies. I’ve shared a post about How To Make Smoothies last year and I mentioned that I have been very happy with my NutriBullet. Now that I’ve been using it for more than a year and I still love it very much. If you make 1-2 servings each time, it’s the perfect size. Also, if you make a smoothie to go, NutriBullet is a fantastic choice because the blender cup will turn into a to-go cup! However, if you need a blender for other purposes or make more than 2 servings at a time, more high-powered blenders like Vitamix or Blendec might work better for you. 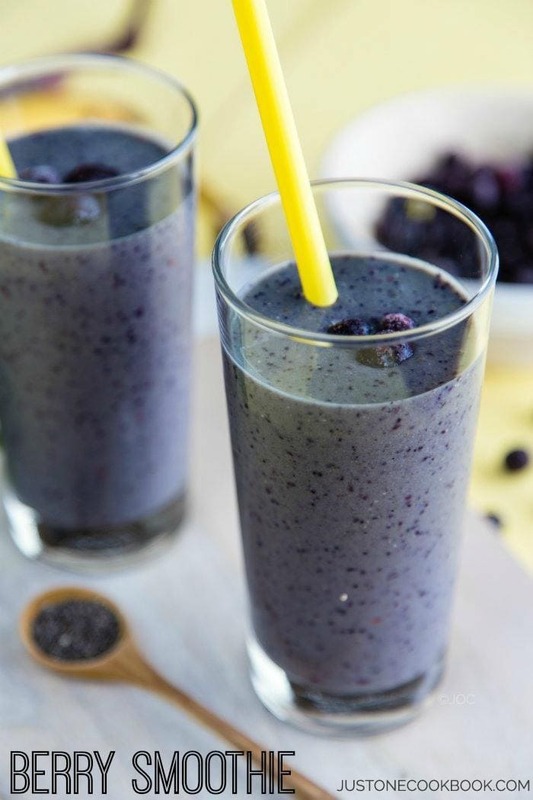 As the summer is coming soon, it’s time to make healthy smoothies and cool down! I was super excited when Albertsons (largest US supermarket) selected me to develop recipes with fresh spring ingredients for their “The Weekly Nibble” newsletter. I actually brought my children shopping for the recipes with me and they had a fun time proposing different fresh ingredients they saw in the produce section. From this project, I started following The Weekly Nibble newsletter and love their interesting and fun articles ranging from tips on taking care of your family and what’s trendy. Don’t forget to subscribe! Blend until all the ingredients are combined and smooth. Pour into a big glass or two small glasses. Serve immediately. 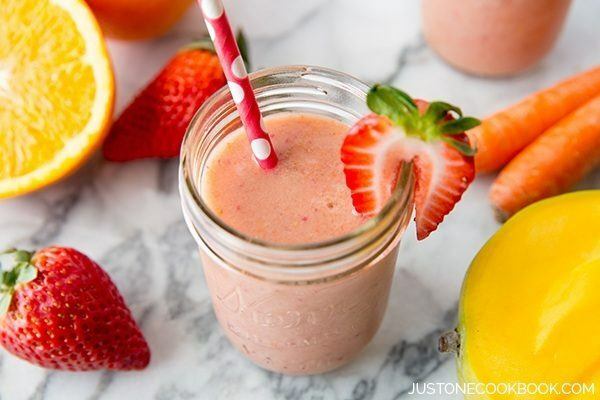 Mango and Strawberries, yummm! You can’tgo wrong. It’s often my breakfast, and I adore it. My kids love smoothies too! 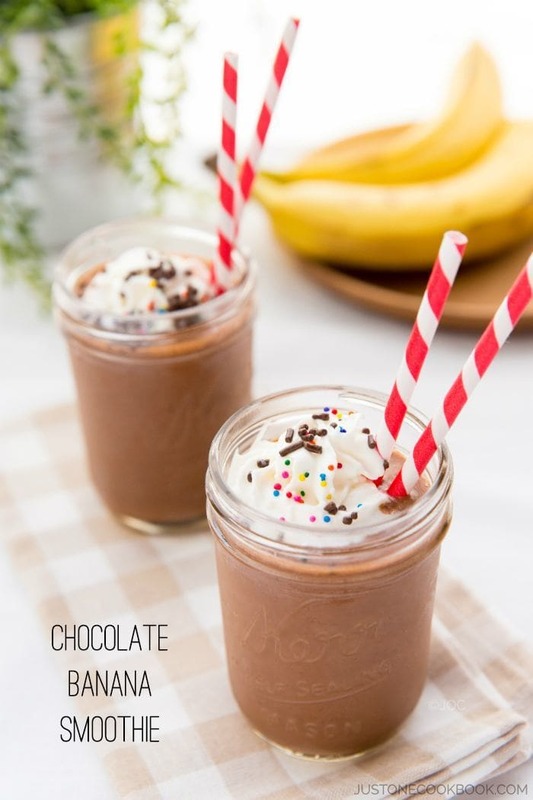 I usually make them for breakfast but for an afternoon snack after school is a great idea! Love this one!!! will try soon! 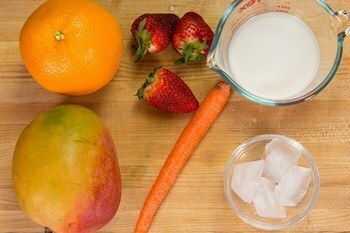 How wonderful that your kids enjoy these nutritious, tasty smoothies, Nami! I love anything with mangoes and they are so good right now (just made mango sago yesterday, in fact). And congrats on the Albertson’s newsletter; they couldn’t have picked a better person for the job! I don’t make smoothies nearly enough and the combination of strawberry and mango are terrific. I’ve not thought of using the carrot and kale, but I can see how they’d work too. When I was a kid I never really saw the point of washing my hands, although of course always did so because my mother did see the point. Funny how that works. 🙂 Anyway, I’d wash my hands twice if the reward was one of these! Really nice — thanks. 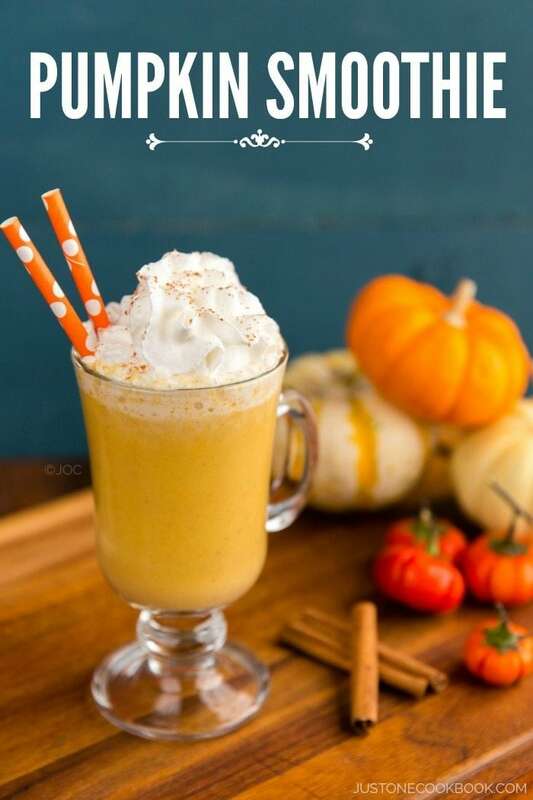 I love all of your smoothie recipes but this one is absolutely one I’d love to try. I like that you incorporated both fruits and veggies. Looks really good! You become to be the master in making smoothies, and you know what? your ideas really inspire me to make mine…THANKS!! Wow, everything looks fabulous especially with mangoes. The strawberries now are so fresh, sweet and fragrant, and mango is one of my fave fruits, I love this combo that you made so much, can’t wait to try it, I have all the ingredients on hand! I love this site!! There’s so many amazing recipes here. 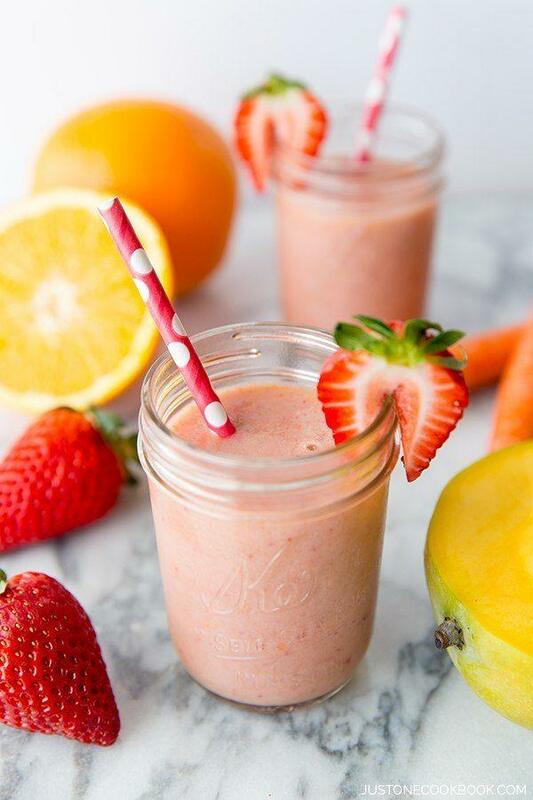 It’s smoothie time again! YAY! I have everything to make this one in the morning. Thanks!! Can I use frozen fruit instead? I have a whole bunch in my freezer..
Hi Nickie! Aww so sweet! Thanks so much for sharing your tip. Everyone who reads here will appreciate your information. 🙂 We’ve been drinking smoothies everyday… I need to share more recipes! can I freeze the Strawberry banana bread? Hi Linda! I am not sure about this strawberry banana bread recipe, so it’s hard for me to say for sure, but I assume you can?